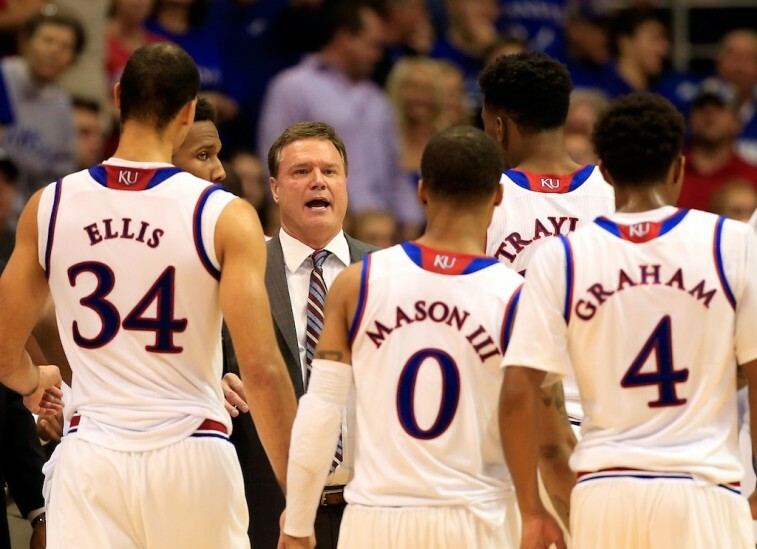 For as beautiful a game as college basketball, the flaws tend to stick out like a sore thumb. 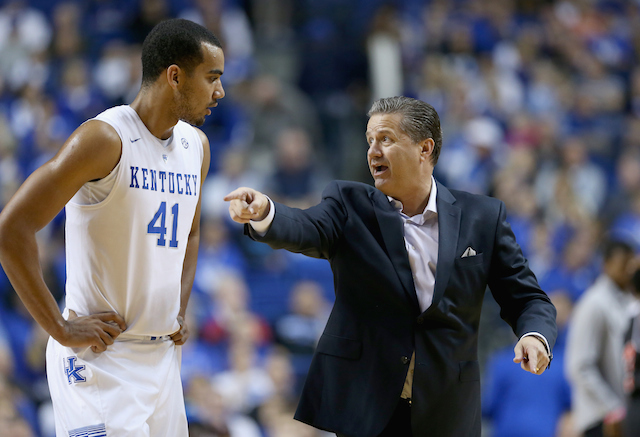 The NCAA Men’s Basketball Rules Committee is looking to take steps toward rectifying that. It’s not surprising that these issues came to the fold. This past 2014-15 season, teams averaged 67.6 points per game — the second lowest in the last 50 seasons — and just 64.8 possessions per game (said to be the lowest since 2002). Of course, pace of play wasn’t the only factor leading to the proposed changes. There was also concern over the increased physicality of the game. As a result, it’s important to look at all the suggestions and see how the game of college basketball could be affected. Shrinking the shot clock from 35 to 30 seconds, is the proposal that will likely stand out the most. Interestingly enough, the NCAA tested this change during the 2015 NIT tournament, and the data didn’t suggest this had any negative effect on the game itself. While Byrd did claim that this proposal was at the center of the most debate, ultimately 64% of Division I coaches support this suggestion. All of these proposals should help with the speed of the game. If officials do a better job enforcing the defensive rules, then teams are more likely to give offensive players more space. This will allow for a cleaner and smoother contest. And while this may very well be the case, we believe the proposals which focus on reducing stoppages in the game, will have a greater impact on the overall flow. In our opinion, these are the changes that will play the most significant part in increasing the pace of a college basketball game. 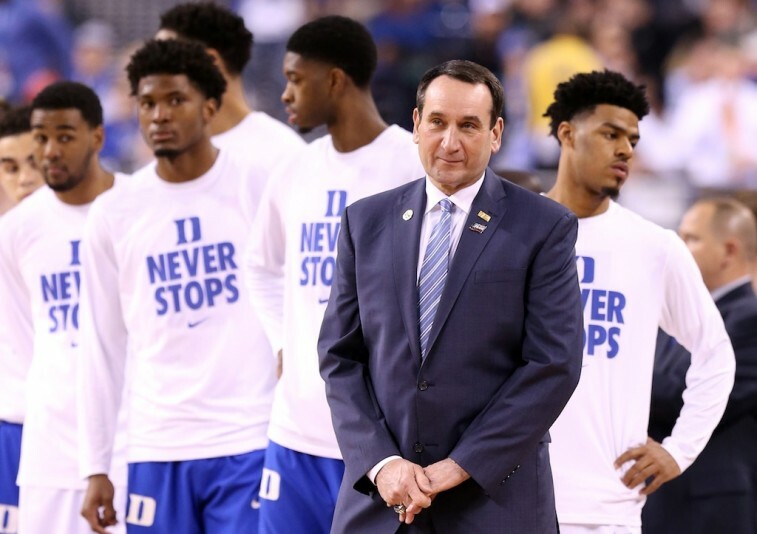 By eliminating a timeout in the second half, and blending the timeouts with the planned media breaks, this will limit the “stop and go” that often occurs toward the end of a game. Coaches are prone to taking advantage of these stoppages, often using them as a loophole when the team is lacking timeouts. As a result, the final few minutes of a game can sometimes feel like an eternity. If these proposals go into effect, that may no longer be the case. It should be noted that none of these potential rules changes can go into effect until they gain approval from the NCAA’s playing rules oversight panel — which meets in June. Still, it’s nice to know that the rules committee recognizes that there are shortcomings in the college game. These proposed changes are a positive step in the right direction. It will be interesting to see how others react — should these suggestions be implemented — but we can’t see any real pitfalls. Change isn’t always good. However, in this particular case, we approve.